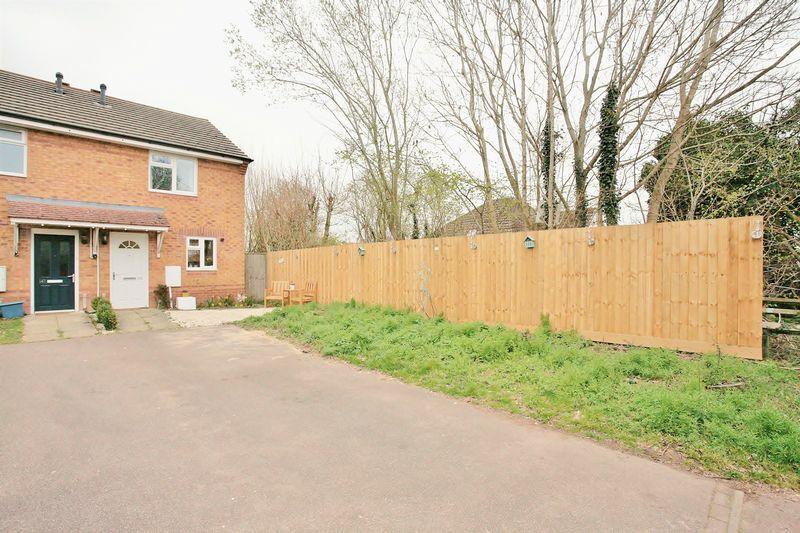 A very well presented three bedroom semi detached family home with large rear garden and off- road parking to the front, close to good Schooling and amenities and with the onward chain complete. 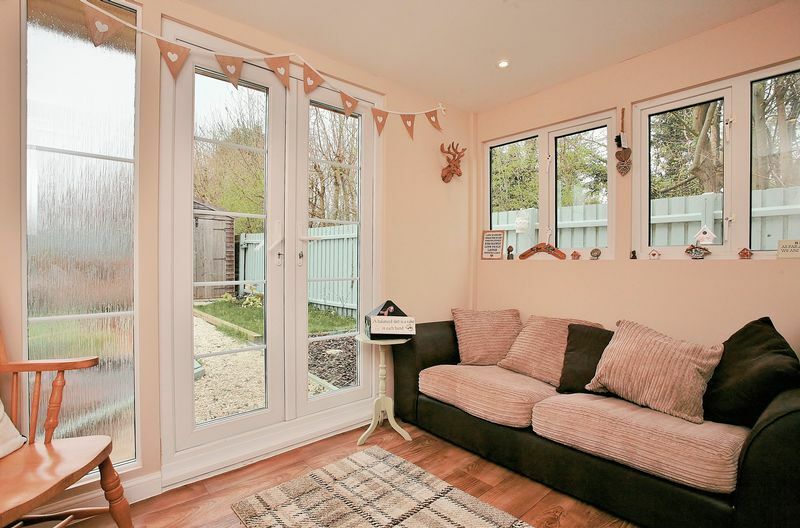 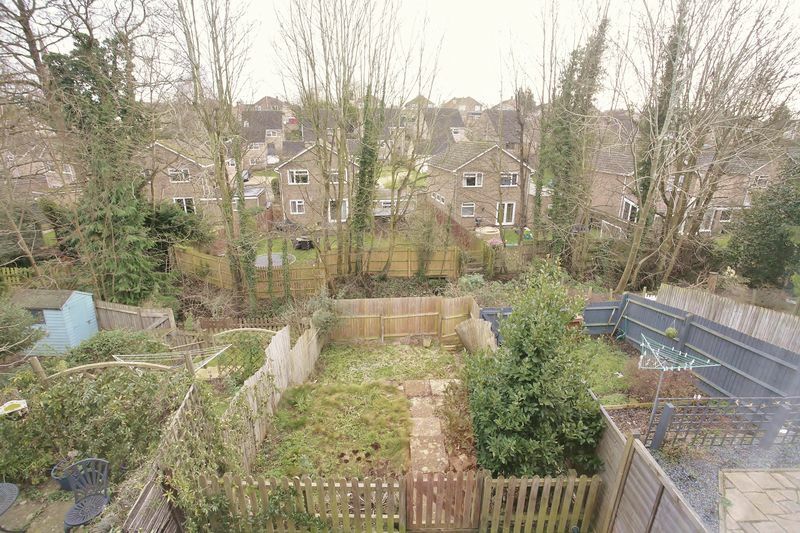 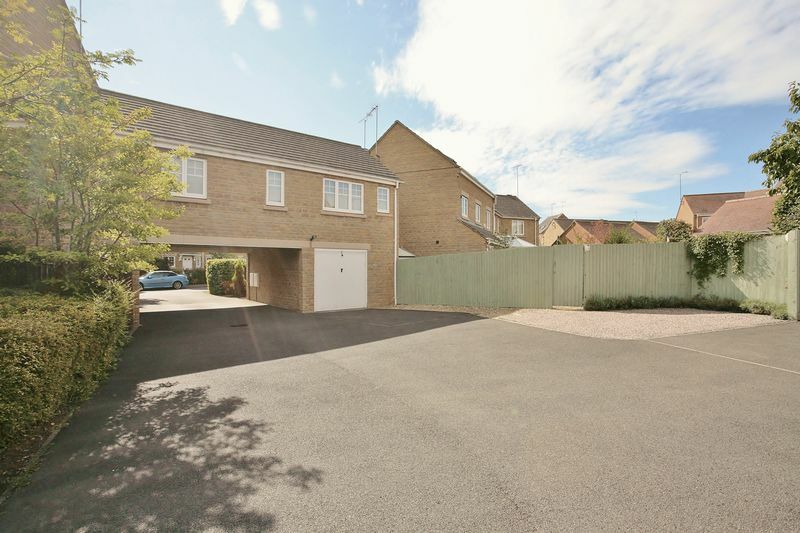 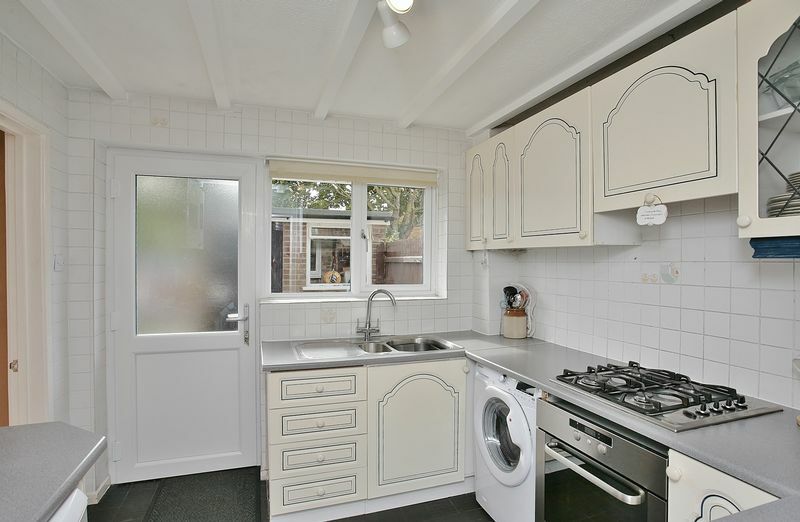 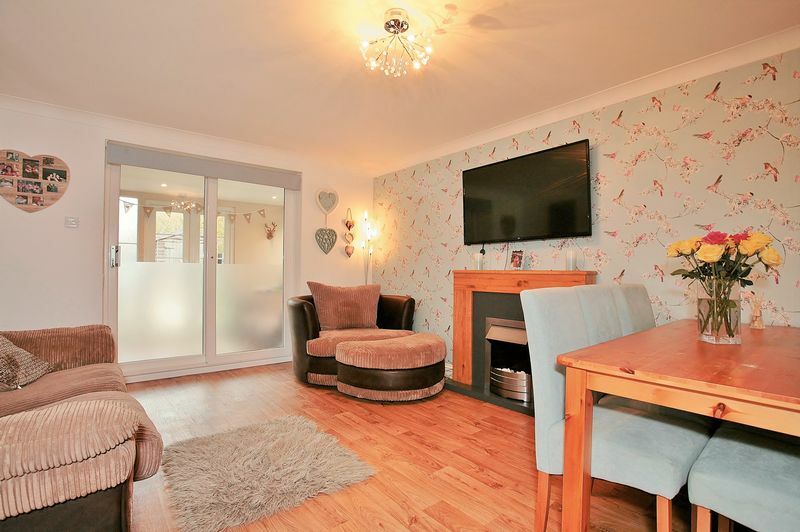 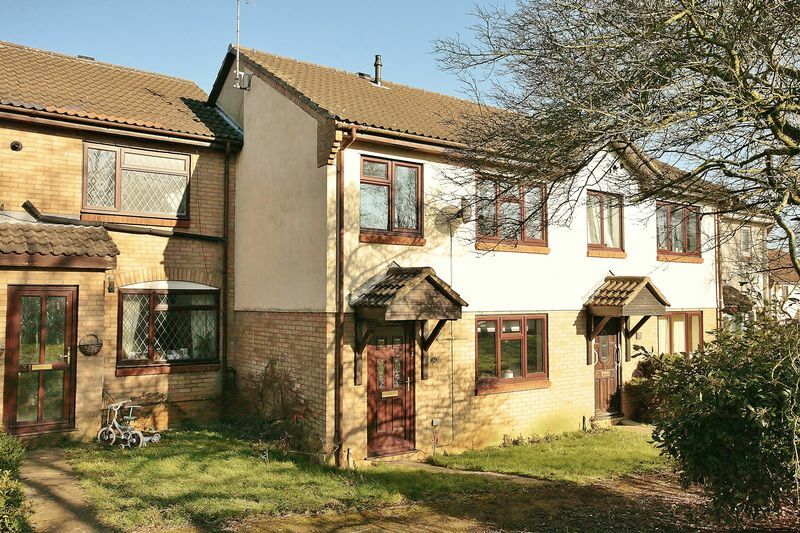 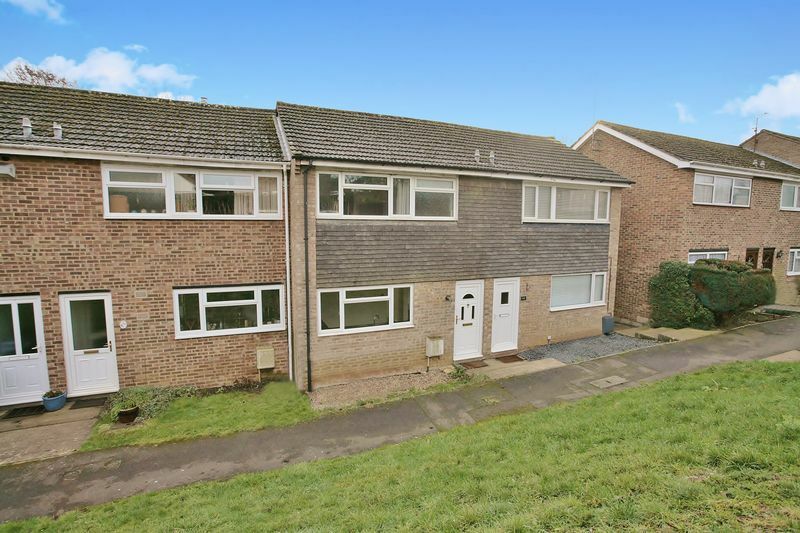 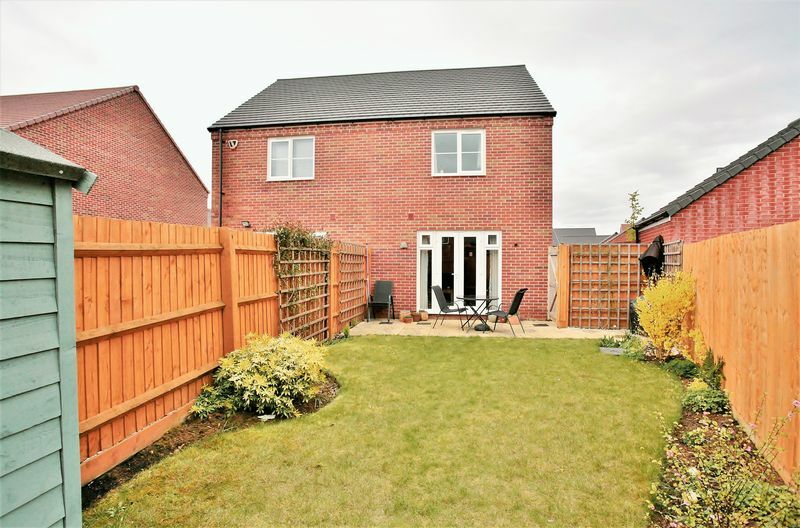 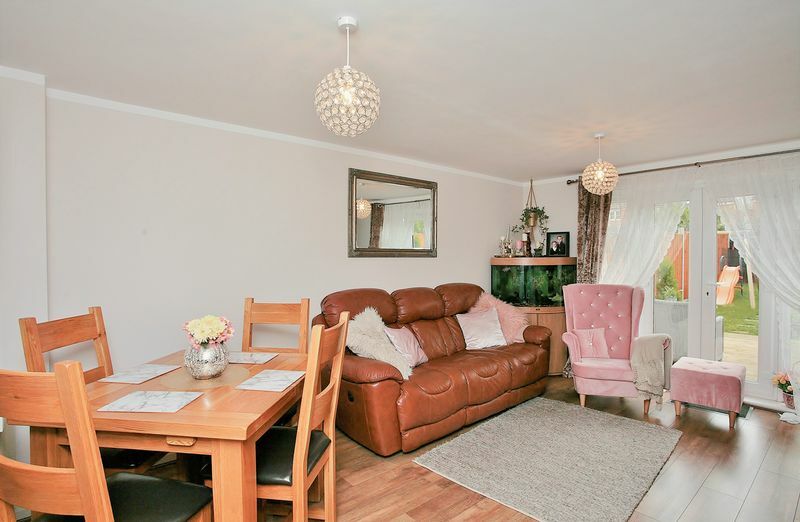 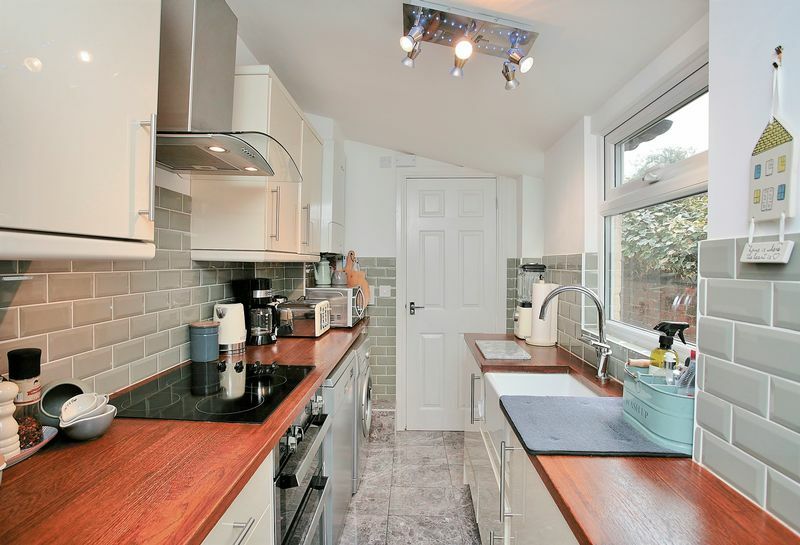 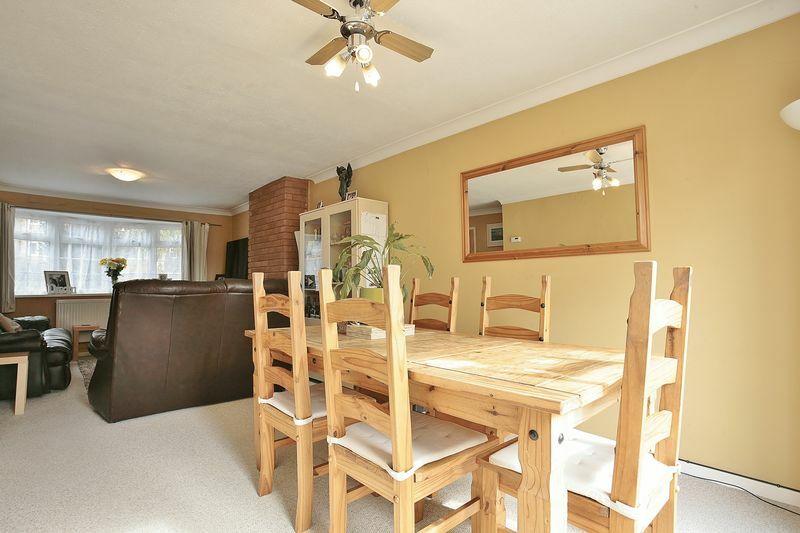 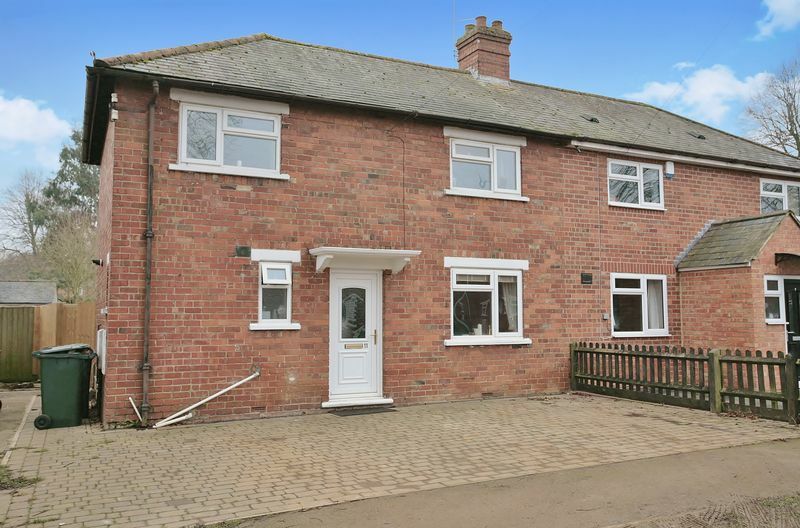 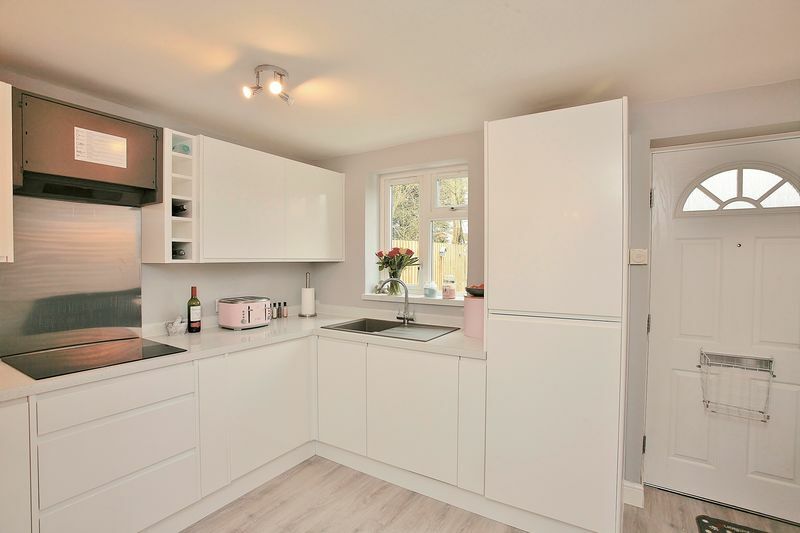 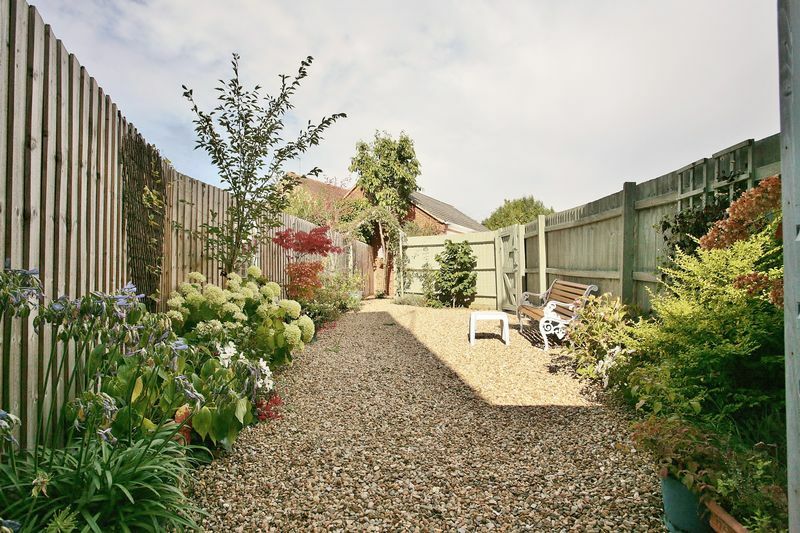 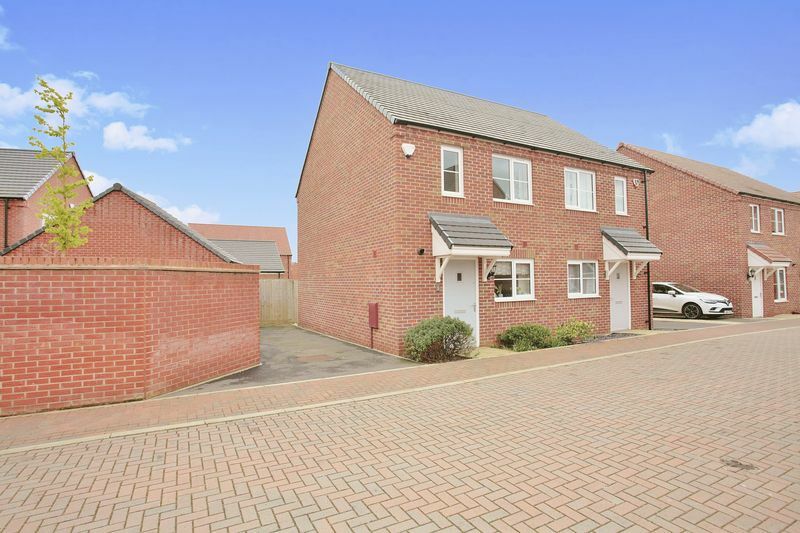 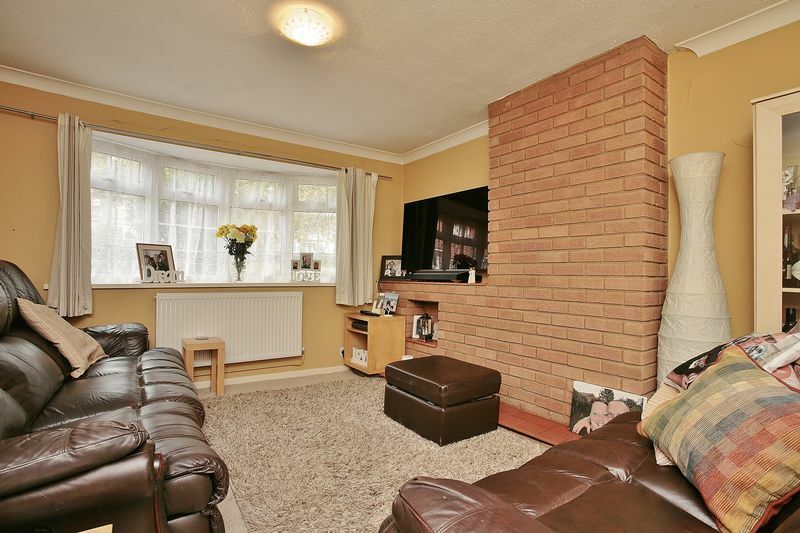 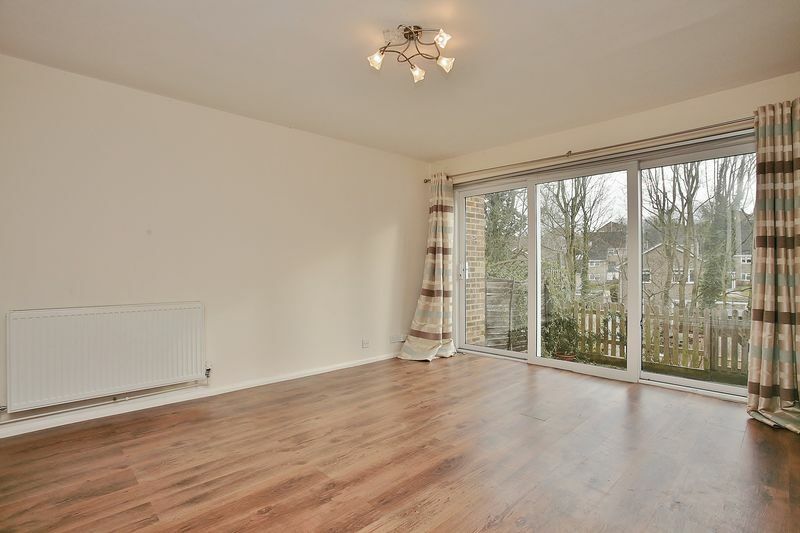 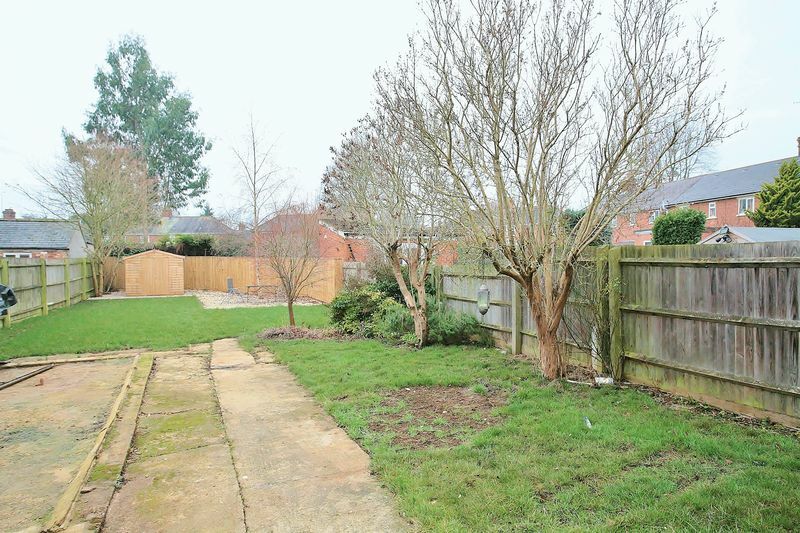 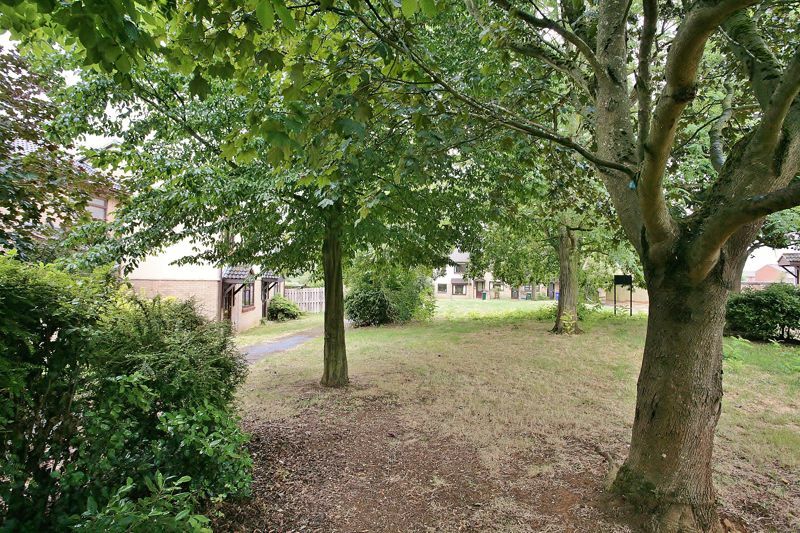 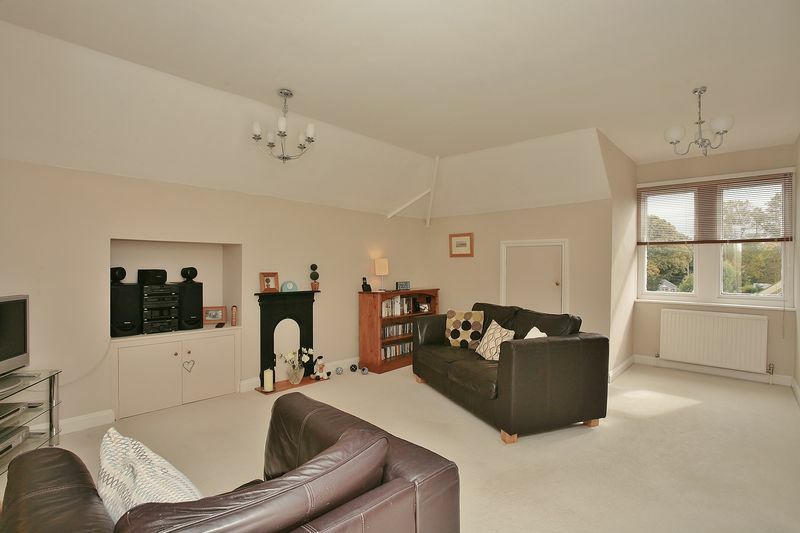 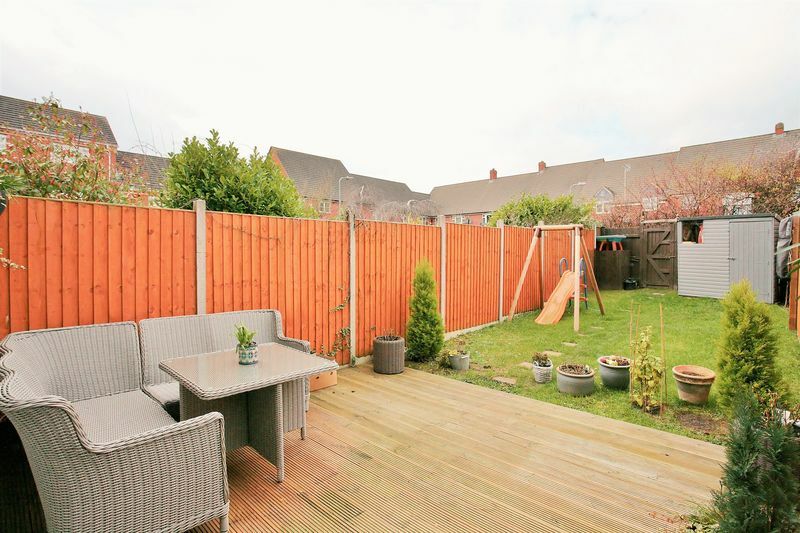 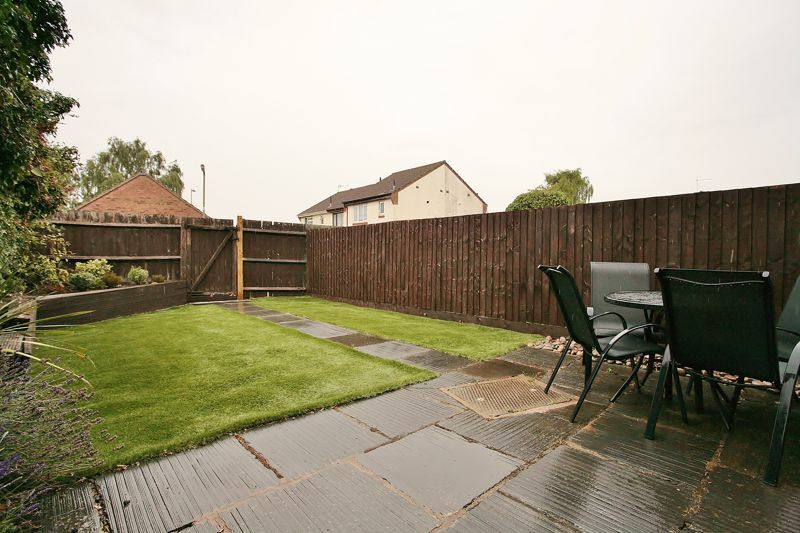 A very well presented, spacious three bedroom house located within a popular residential neighbourhood close to schools and a wide range of amenities. 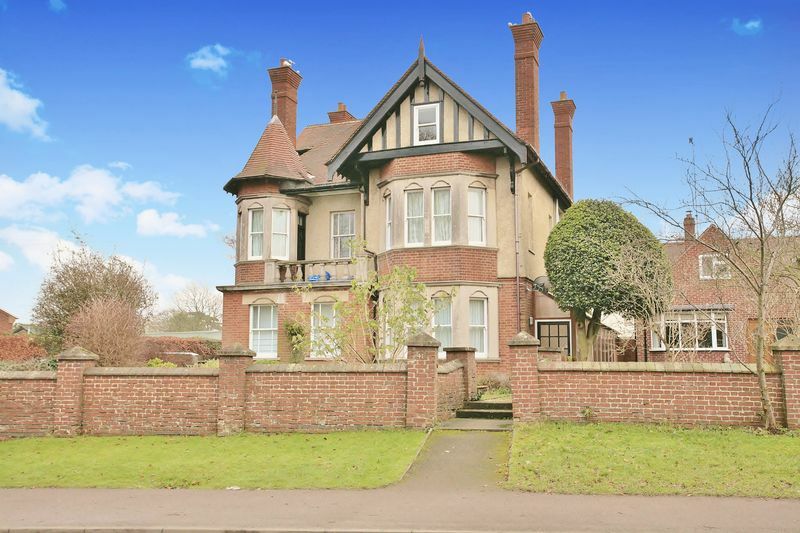 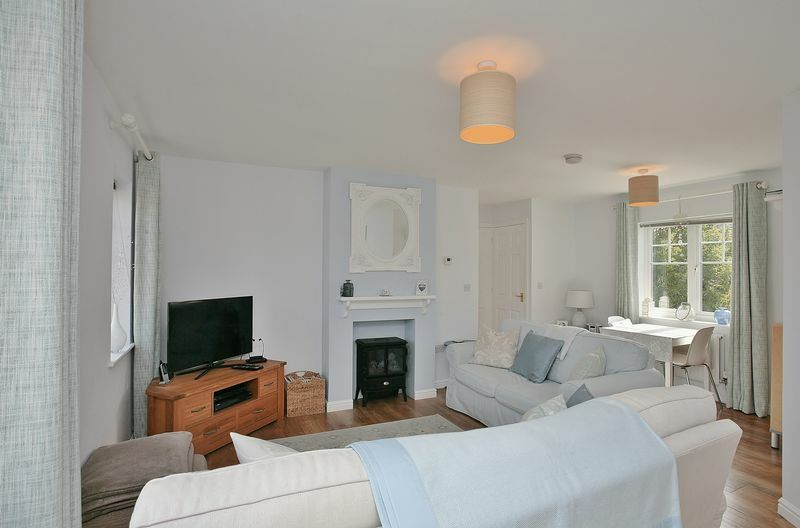 A beautifully presented two bedroom apartment located close to the town centre on this highly regarded road forming part of this handsome period house conversion. 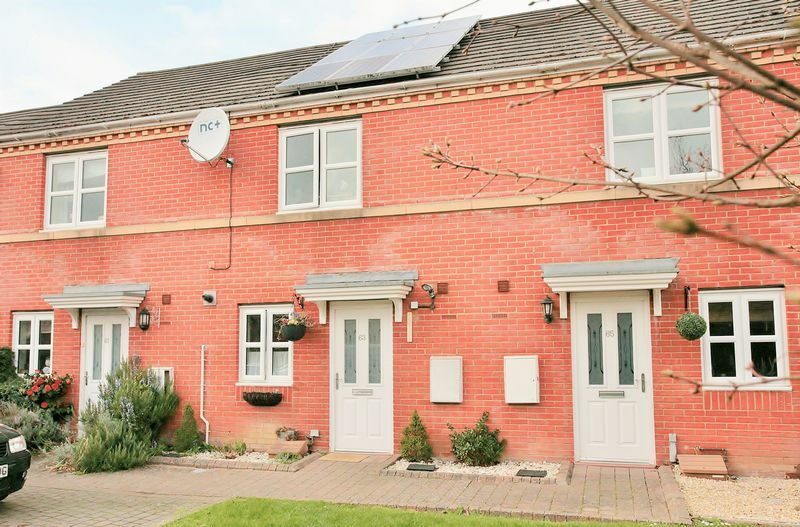 A very well presented three bedroom end of terrace house located on the north side of town close to a wide range of amenities. 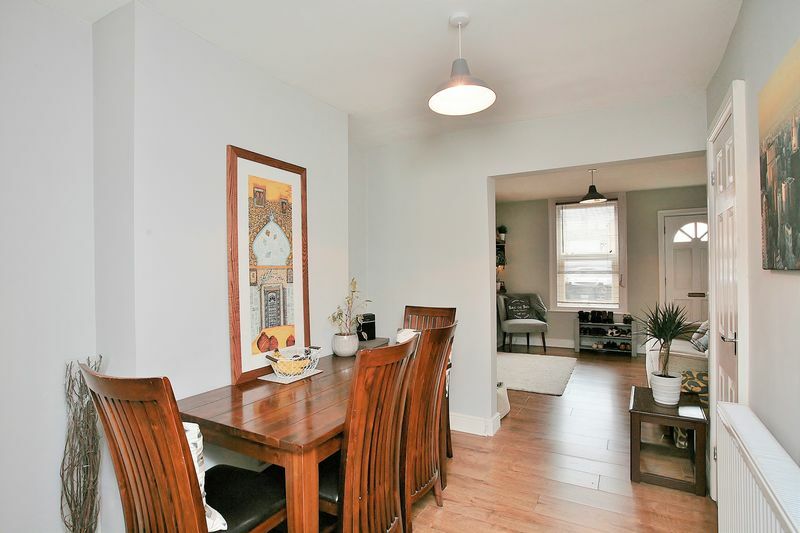 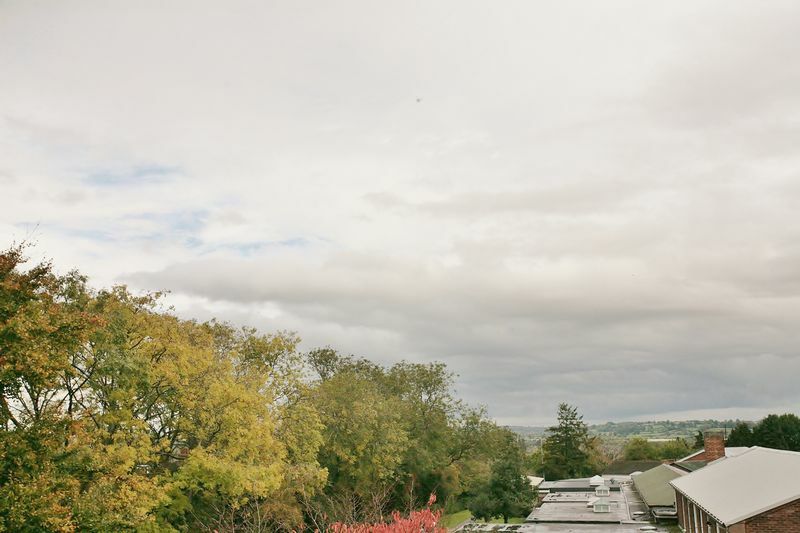 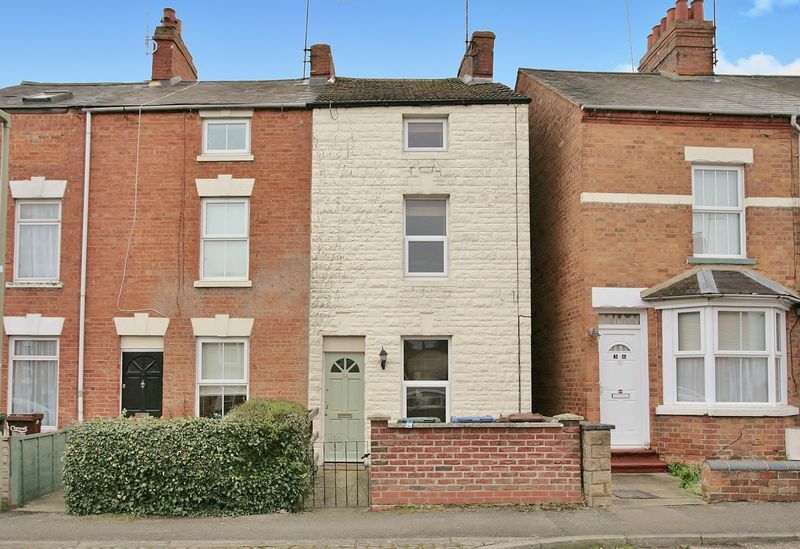 A beautifully presented and spacious Victorian town house with accommodation over three floors and a lovely rear garden, located in this quiet road close to the train station. 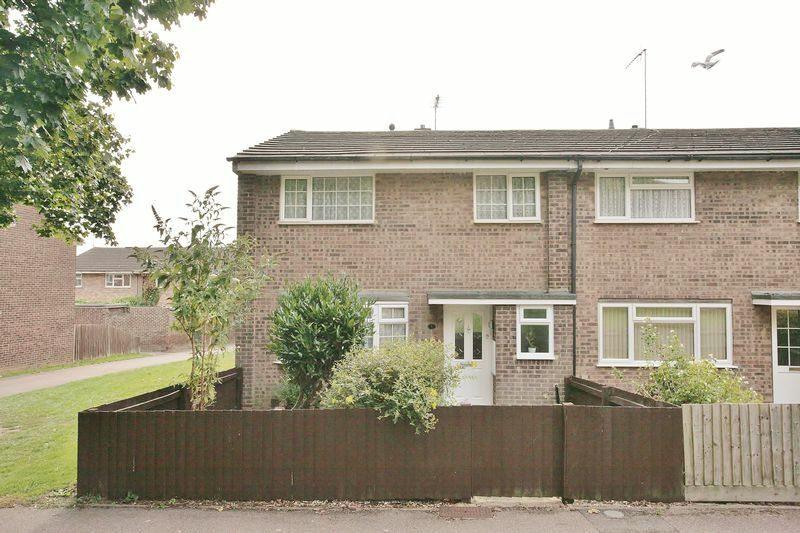 A modern two bedroom terraced house located within this highly sought after and well served village. 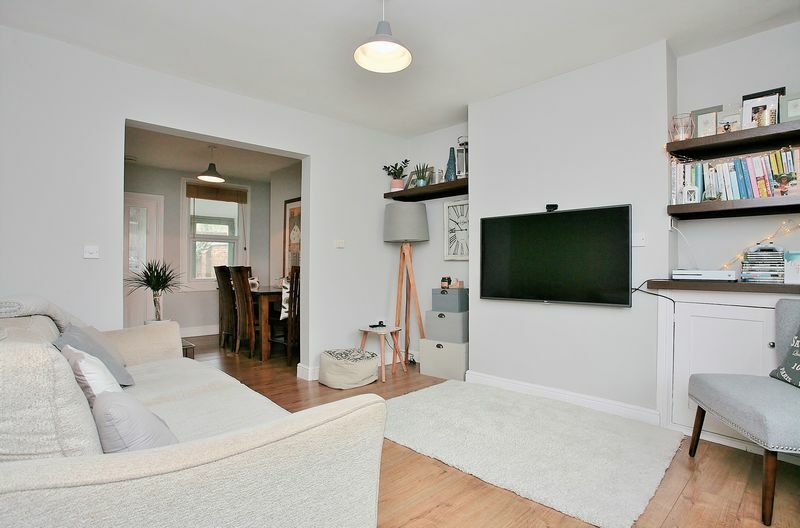 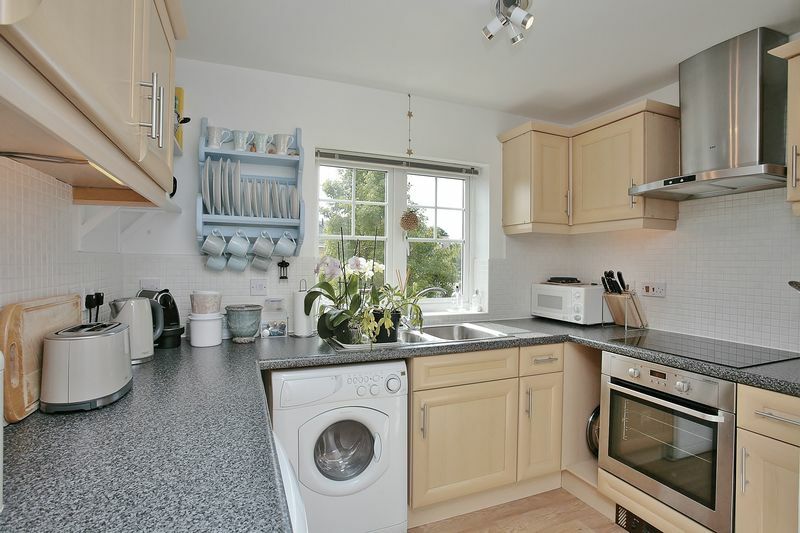 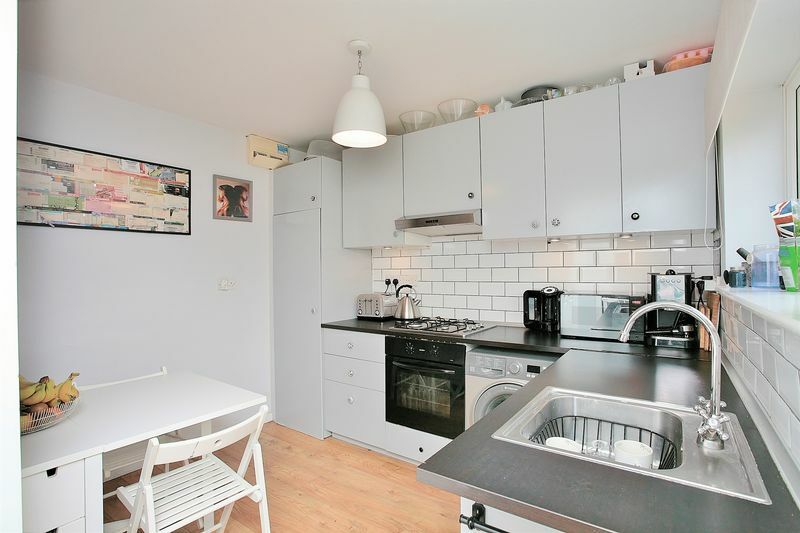 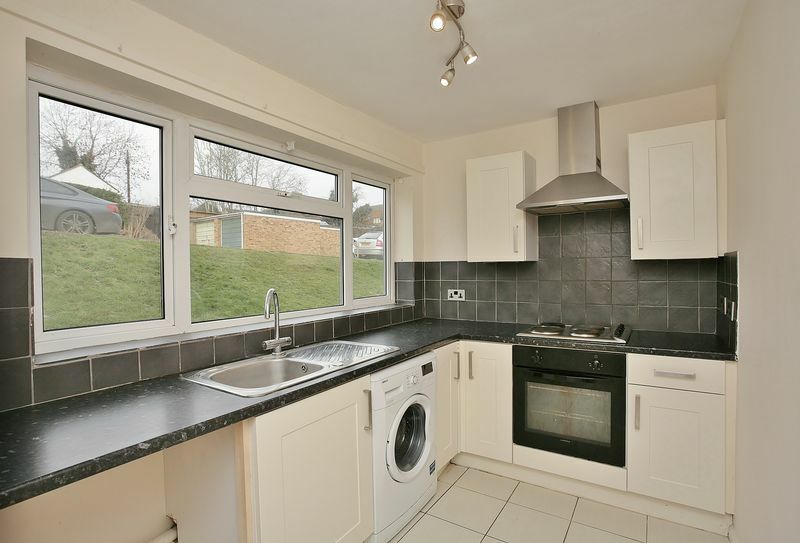 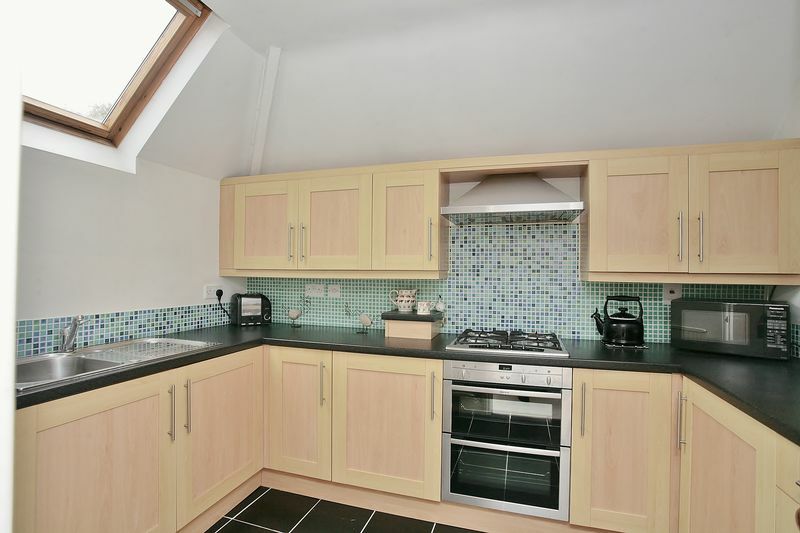 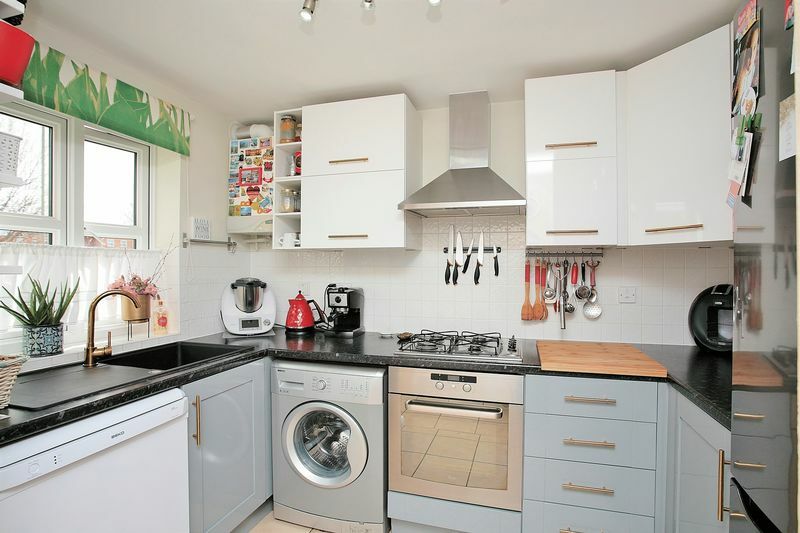 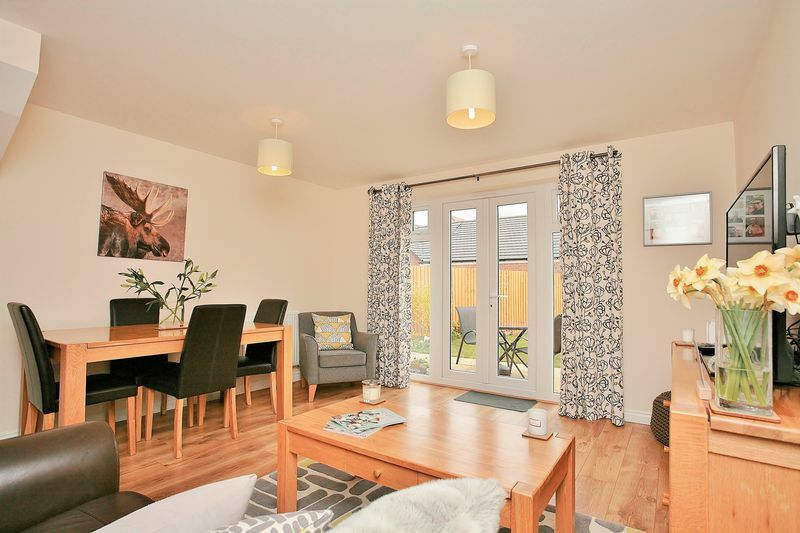 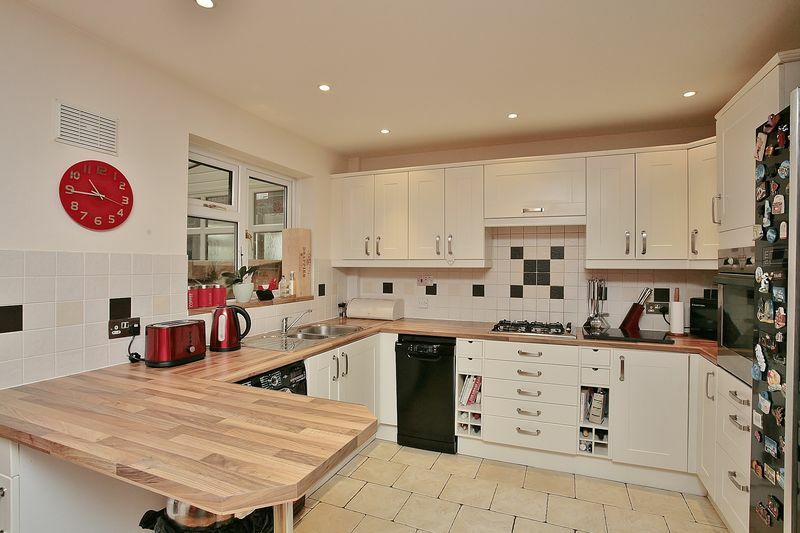 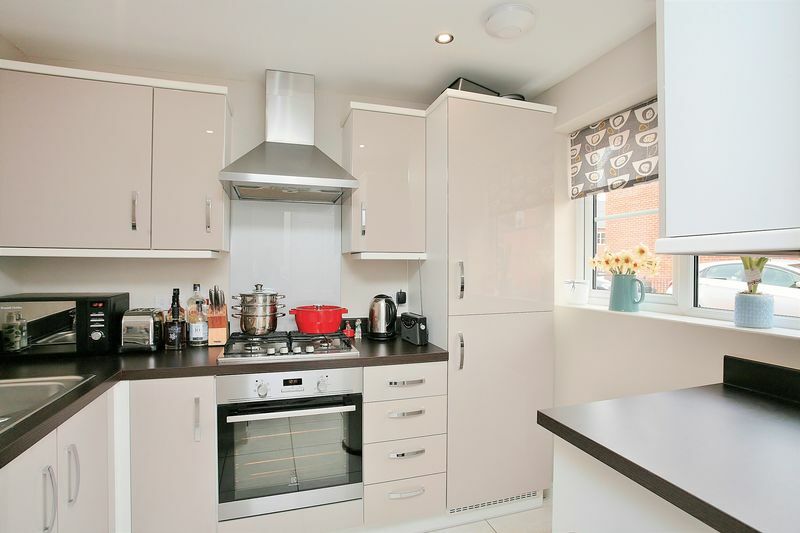 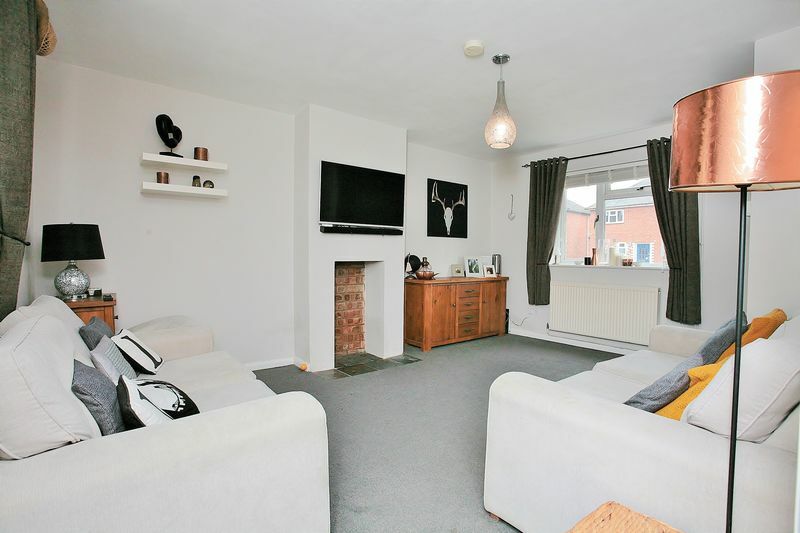 A very well presented modern home with two double bedrooms located within easy reach of the station and local amenities.